We’ve used and provided ESET security software ever since we started business nine years ago and are delighted they have recently picked up two prestigious awards – the Which? Best Buys for Antivirus Software in December 2018 and PC Mag Reader’s Choice Award for Security Suites 2019. The awards are very timely given its “Data Privacy Day” this month on Monday 28th January. When it comes to cyber security, you want to be safe in the knowledge that all your devices – your laptop, your phone, your smartwatch – are properly protected from the growing number of threats whereby attackers look to exploit any weak points in our connected networks. ESET received the highest ratings from PC Mag survey respondents in a number of categories, including overall satisfaction (9.3) and likelihood to recommend (9.4). In fact, “no other company was rated as highly or recommended more enthusiastically than ESET”, reports PC Mag. This is, in part, due to the fact that ESET products do not slow systems down and respondents reported that barely needed any further support once the suite was installed. ESET also received the highest rating among all suites for trust (9.3). This high level of trust that a security solution will be able to thwart potential risks has never been more important at a time when ransomware attacks and phishing scams, for example, are at all-time high. This award is testament to ESET’s commitment to offer highly-sophisticated security solutions that enable everyone to enjoy safer technology – no matter which device they are using. 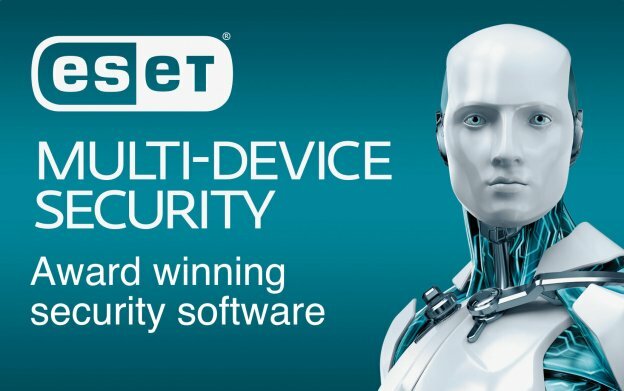 We offer the full range of ESET security software for both consumers and business. Give us a call on 01428 770 290 to determine the best product for you. Read more about our approach to cyber security here.